Tash has to follow many rules to survive in Tibet, a country occupied by Chinese soldiers. But when a man sets himself on fire in protest and soldiers seize Tash’s parents, she and her best friend Sam must break the rules. They are determined to escape Tibet – and seek the help of the Dalai Lama himself in India. And so, with a backpack of Tash’s father’s mysterious papers and two trusty yaks by their side, their extraordinary journey across the mountains begins. This is a wonderful debut novel from Jess Butterworth. Set against the backdrop of political turmoil in Tibet, Sam and Tash escape the mountains after Tash’s parents are arrested by the Chinese police. The kids are carrying a coded message from Tash’s father and the resistance, and they embark on a long, arduous journey to India in search of the Dalai Lama. Tash and Sam believe that the Dalai Lama will help Tash get his parents back. The book consists of extremely short chapters, which is perfect for kids who can’t read for too long without being distracted. There are decorative illustrations lining the pages and chapter title pages, which make it a beautiful children’s book for older middle grade readers. “Have you had any more ideas about the code?’ I whisper to Sam. 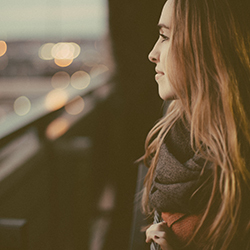 Jess’ prose is very choppy and abrupt, allowing the story to move forward at a fast pace and helping to keep the reader interested. It’s also very evocative writing. The sentences string together effortlessly and the dialogue is extremely realistic. This is a children’s book that is both enjoyable and informative, allowing the reader insight into the political relations in Tibet and India. 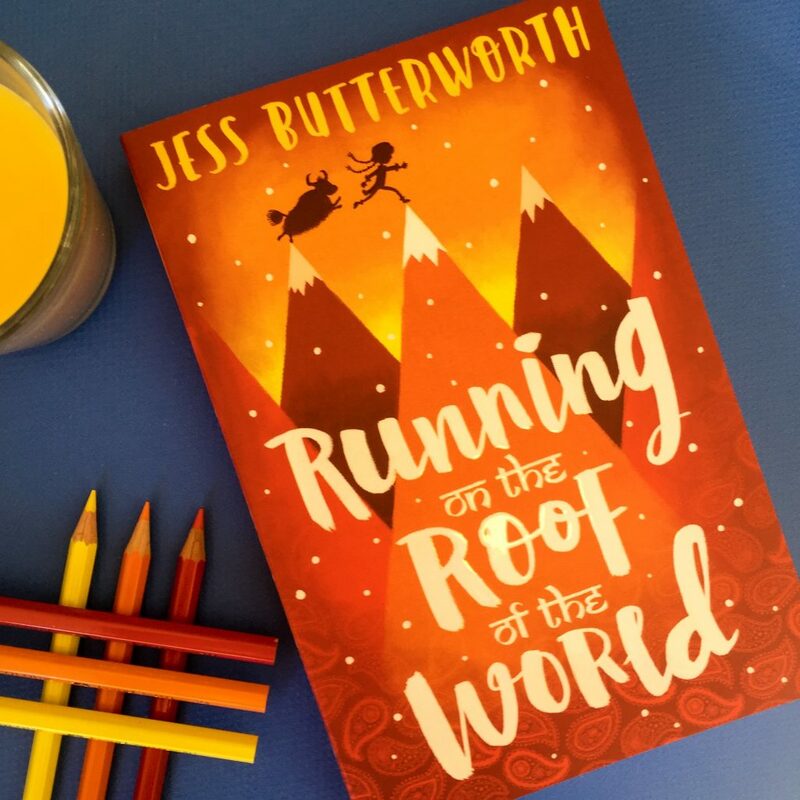 People might think this book could be a little heavy for young readers but I found it to be the opposite – Jess Butterworth has written a children’s novel where the topic is really accessible to readers. It doesn’t beat them over the head with it. At the end of the day, this is an adventure story. It may be about two children fleeing their homes in search of safety, but it’s also a tense, fast-paced adventure. And at times, there are a few mysteries involved that kids will love reading about and trying to decipher. This is a great book for kids who want adventure and journeys to read about, but also those kids who struggle to stay focused on a book and need something that doesn’t have overly long chapters. The writing is wonderful and so are the characters and the story. The beauty of the book is the simple way it tackles the topic. It certainly opened my eyes, and I imagine it would other readers as well. Thank you to the publisher for sending me a copy of this book in exchange for an honest review. I adore that cover. 🙂 How do you think it works as a children’s book for adults to read? I’m intrigued by the concept of this one, and I can say that I’ve never read any book set in Tibet. Great review, Jess!